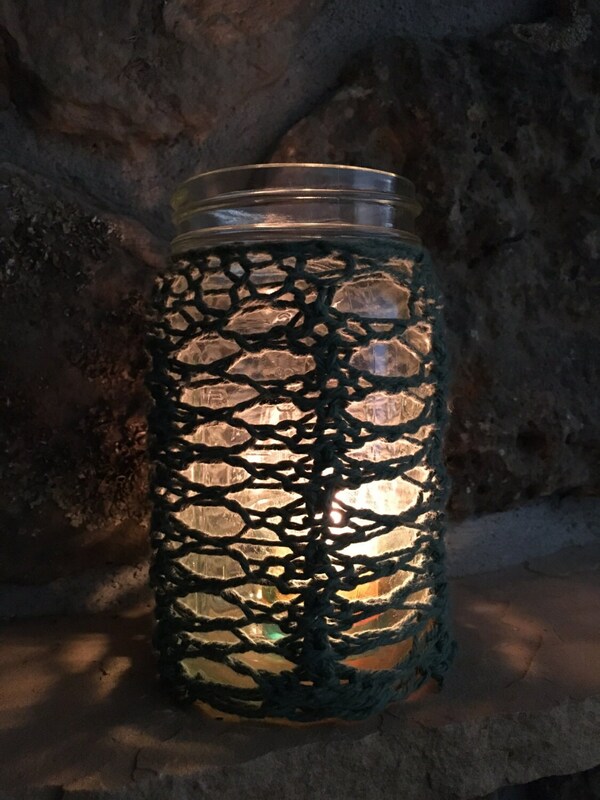 Looking for a gift for that favorite teacher, babysitter, neighbor? 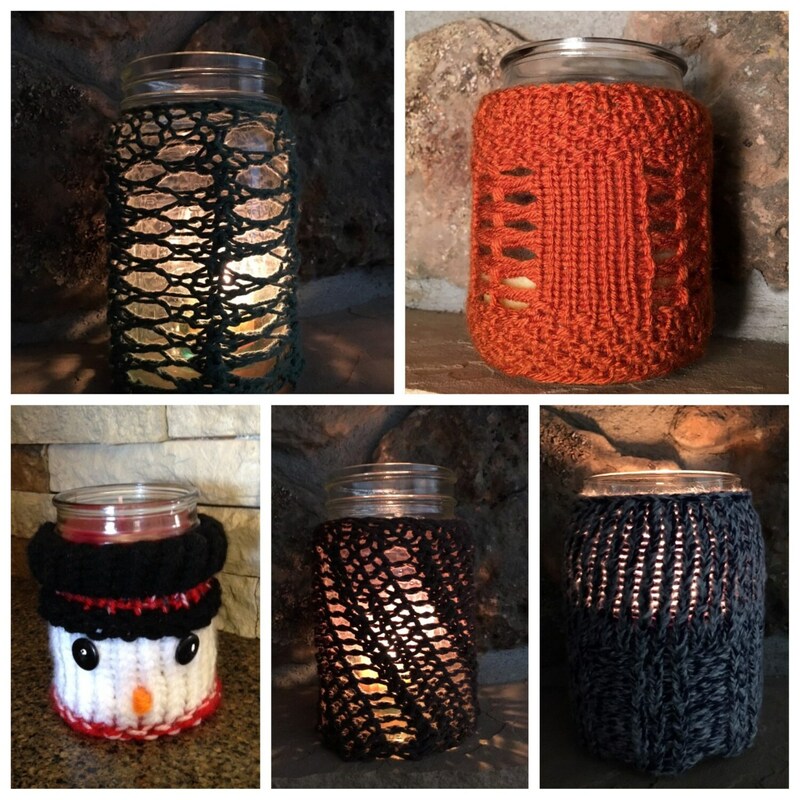 Or maybe you just want to make a grouping of candles to keep you cozy on those cold winter nights. 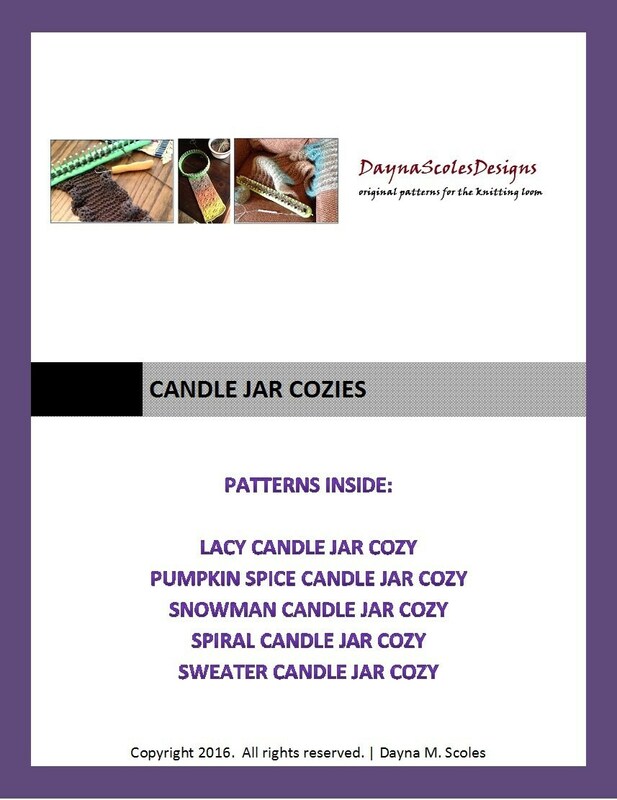 Now you can get 5 of my original patterns for the knitting loom at a significant savings off of the individual prices. 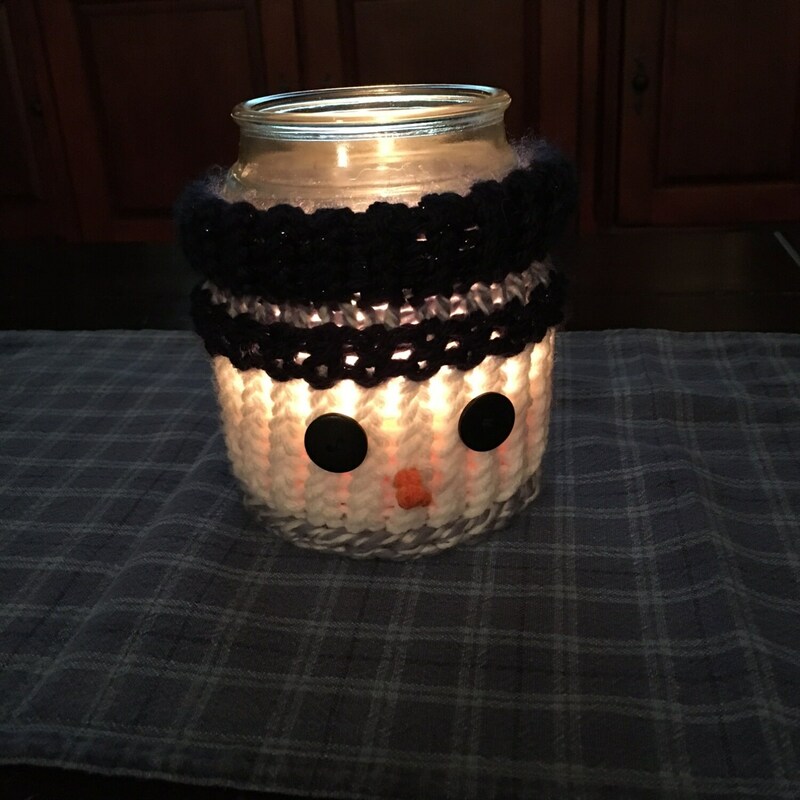 $8 for the Candle Jar Cozies eBook! 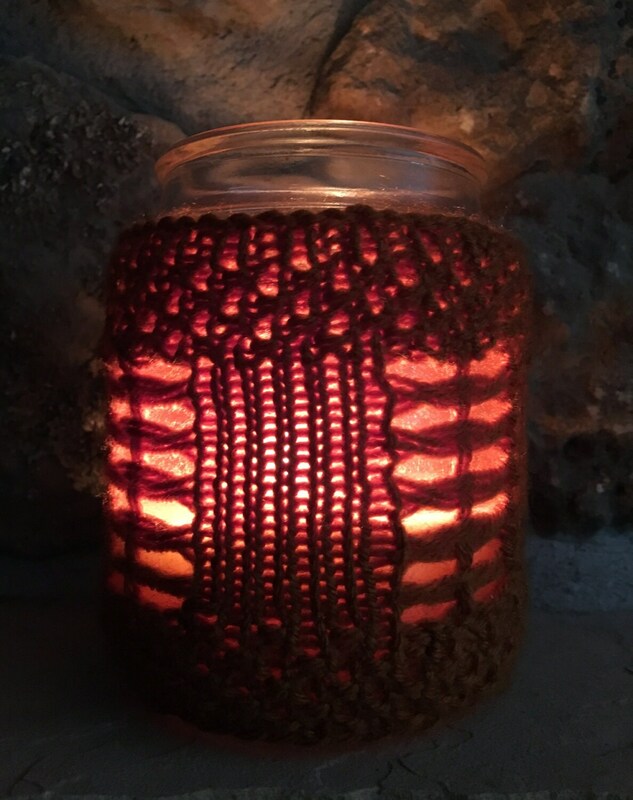 See the individual listings in my Etsy store for pictures and descriptions of each loom knit pattern. This 26 page eBook is ready for download now as a PDF file.